Yesterday morning, I suspected that Jeepers was going to have her babies very soon. She was being so quiet, and I could tell she was having sporadic contractions. When Danny arrived home from work, he helped me give her a pre-birth “haircut.” We timed it right! 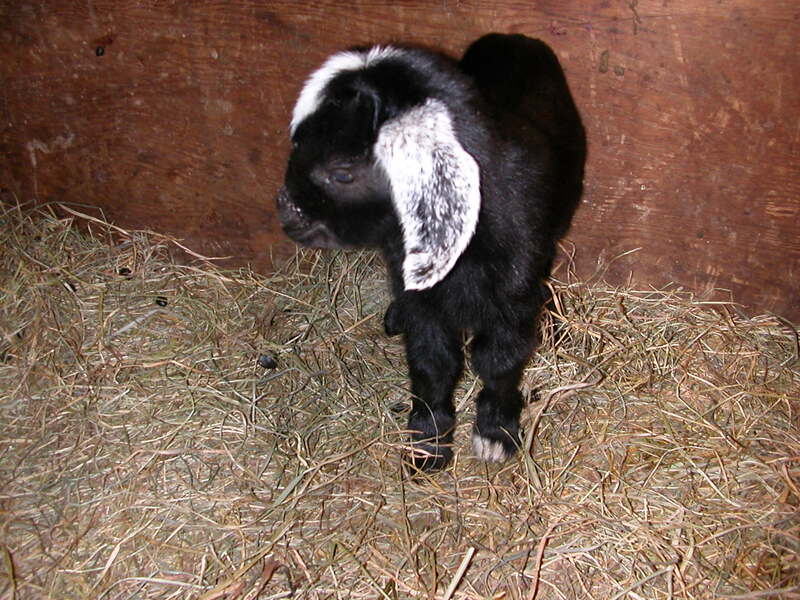 The baby monitor was on when we heard her first bleats. She seemed to have a little bit of trouble birthing her first, but she was upset about us moving her to the birthing pen and being there. 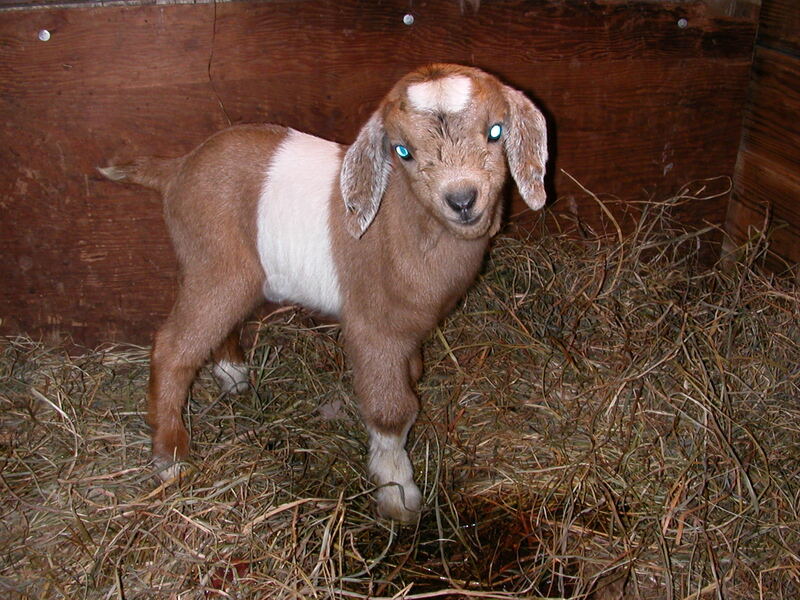 She isn’t the tamest goat. But she is a great mother. She cleaned them up right away and watched us carefully. We penned them all up the milk house last night, and everyone was warm and toasty this morning. 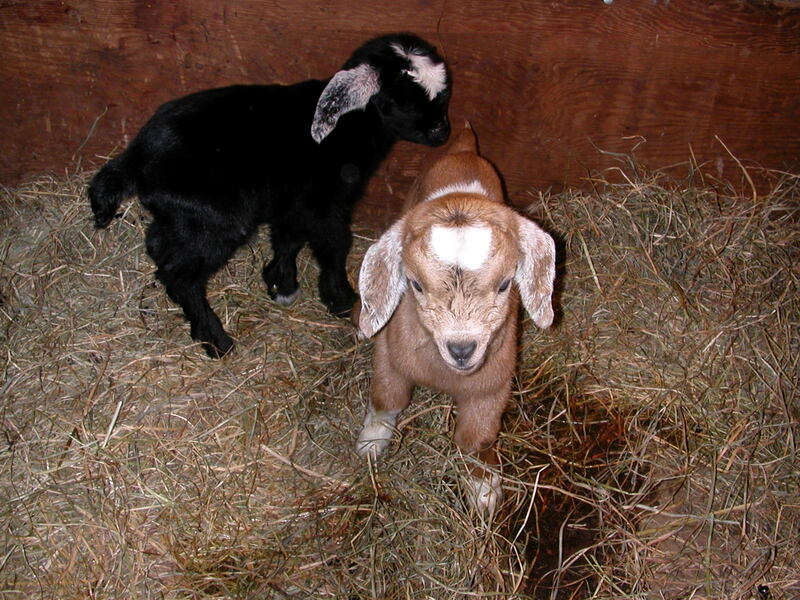 This entry was posted in Goats and tagged baby goats, goat kids. Bookmark the permalink.